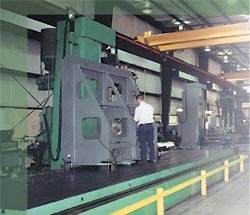 CONTACT SUPERIOR TOOL & DIE CO.
Superior Tool & Die values your input and inquiries. Please use the form below to submit your request so that we can get back to you promptly. We will get back to you typically within 1-2 business days. If you have immediate requirements, please feel free to contact us at 1-800-765-2425.